Honey has many uses in our lives. We my use it to sweeten our coffee or tea. We may use it as a substitute for sweetening our food creations, either it be cooking or baking. 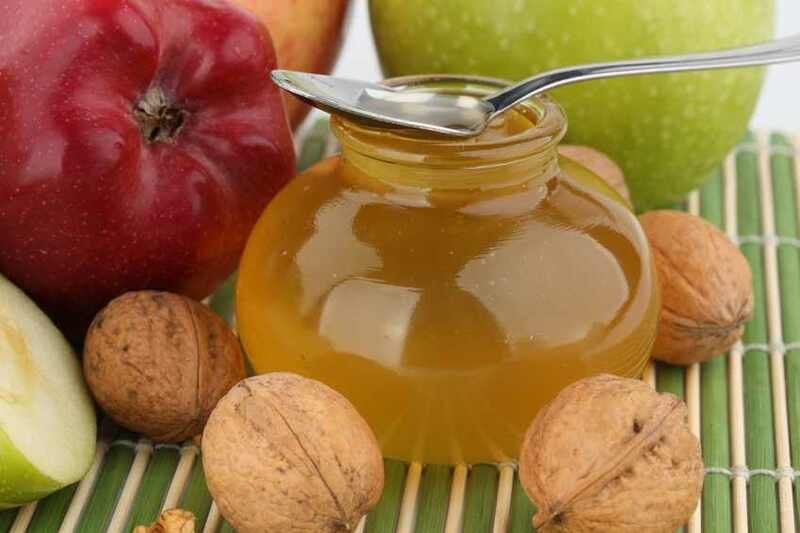 Splendid Recipes did post an article: Cooking with Honey – The Healthy Sweetener. Are you aware of the healing powers of honey? You may think of the most popular one, being used as a cough remedy. But there are a lot more. Here is an article from the Health News library I thought you would enjoy: The Healing Powers of Honey. When you go to the grocery store, you see an entire shelf dedicated to various types of honey. One of the great things about honey is how good is tastes. use 13th/16th of a cup of honey — that’s 1 cup minus 3 tablespoons. Reduce other liquids in the recipe by 3 tablespoons. You’ll also find some vinaigrette‘s here that use honey or sugar that you can substitute for honey: Vinaigrette’s to Complete Your Salad. Remember the healing powers of honey, it has medicinal qualities, it kills germs, soothes burns, fights coughs, helps heal wounds, helps with dry skin. That’s the power of honey. Read the article here The Healing Power of Honey. This entry was posted in Reviews - Kitchen Utensils - Cooking - Food and tagged Business, Cook, dessert, Food, Food and Related Products, Heal, healing powers, Health, Health Benefits of Honey, Honey, Raw Honey, Salad, Shopping, substitute, Sweeteners, Xeroderma. Bookmark the permalink.